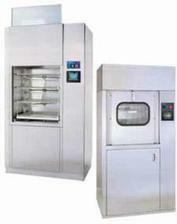 Buy Scientek Washer Sterilizers, for surgical instruments, that deliver reliable, long lasting performance. 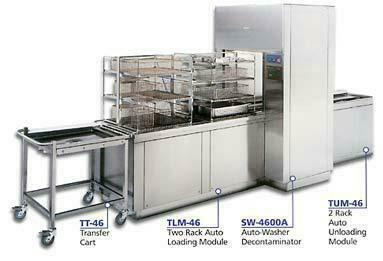 Scientek Washer Sterilizers, for surgical instruments, cut washer costs. Scientek Washers are built with locally available nonproprietary replacement parts.